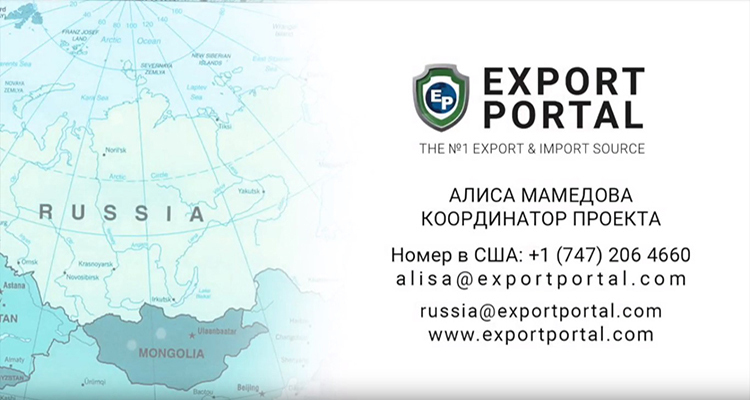 Discover export portal and learn more about us. 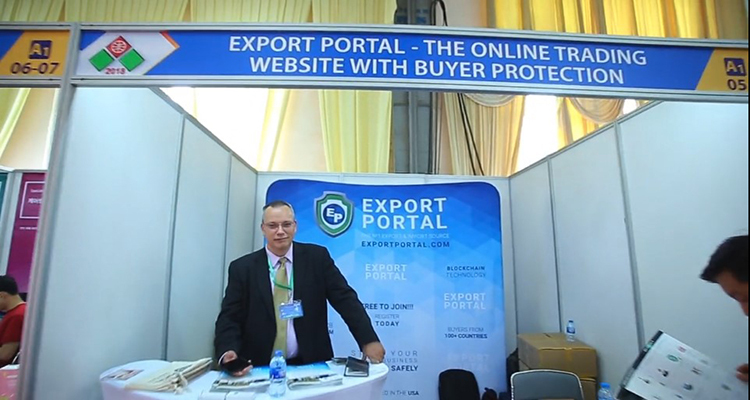 Discover all the benefits that Export Portal brings to its clients, if you don't have time to read the whole article about us. Let us know if there is an event in your country we should attend next! Boost your profits trading on the most awaited marketplace. Keep up-to-date with our latest posts and tweets.